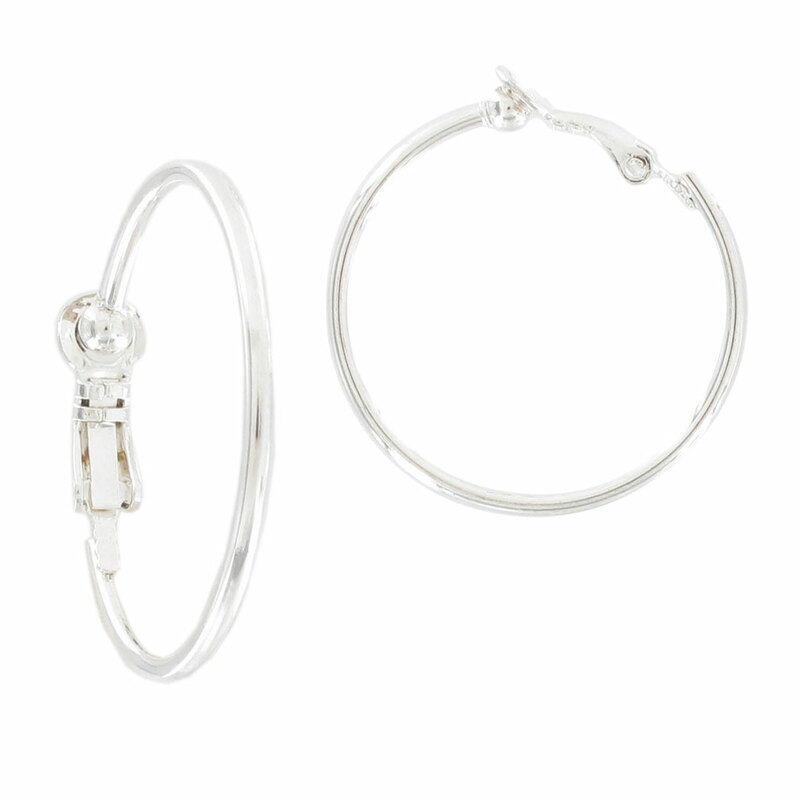 These 1" hoop earrings are clip on style and finished in silver tone. These silver tone clip on earrings are have a classic thin wire appearance, and a 1" diameter. Ky & Co’s earrings are USA made, supporting domestic employment. 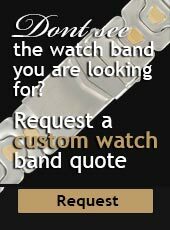 They are manufactured according to American standards for metal content and anti-pollution policies. Ky & Co's mission is to bring you classic pieces while maintaining a socially responsible, environmentally friendly stance.